Roasted Root Vegetable Soup is the perfect soup course for the Easter table. Now that I’ve shared all those yummy bread recipes, it’s time to share a soup to go with them! This month’s Soup Saturday Swappers theme is Root Vegetable Soups hosted by Wendy at A Day in the Life on the Farm! 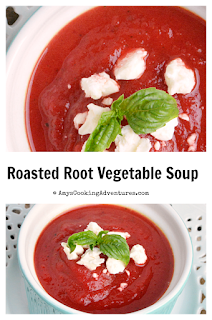 There are so many ways to interpret root vegetable soup! Potatoes? Onions? Beets? Carrots? Celery root? I mean, you could go so many directions on this! Almost immediately I decided I wanted carrots involved, since it’s Easter and all. Then I decided that I also wanted beets (beets are so delicious!) Then, I kept adding some of the more flavor neutral root vegetables (parsnip and rutabaga), plus some necessities (onion and garlic) and got to roasting! 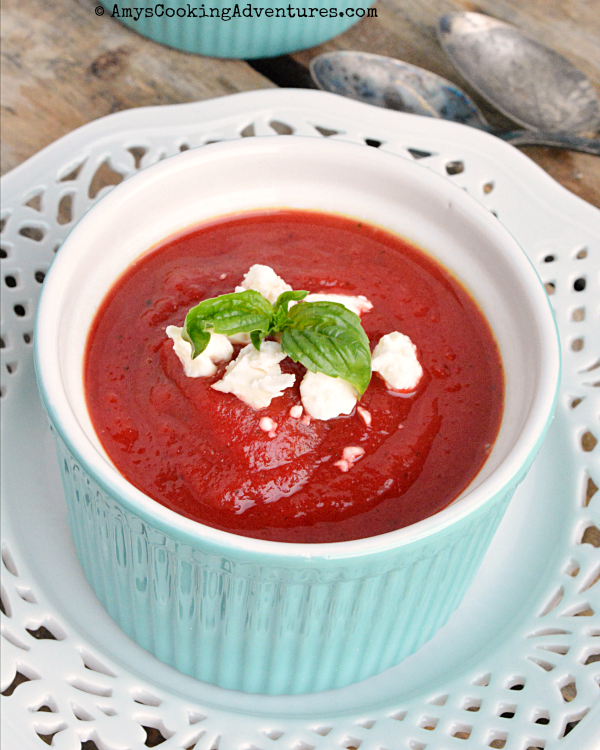 This soup is absolutely perfect, especially when the strong root vegetable flavors are balanced with the tanginess of a nice feta or goat cheese – plus a sprinkling of basil! Peel all of the vegetables and cut to about ½-inch thickness. Place the veggies on a rimmed baking sheet. Drizzle the olive oil over the veggies and season liberally with salt & pepper. Bake in the preheated oven for 30-40 minutes, stirring every 10 minutes or so, until the vegetables are just beginning to brown along the edges. Heat the broth in a soup pot over medium heat. Add the roasted vegetables and herbs. Simmer until the vegetables are completely softened. Remove from heat. 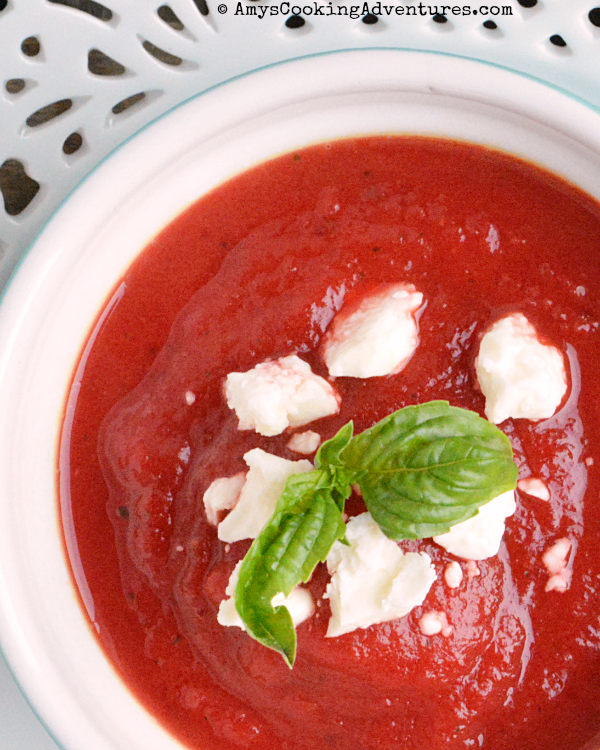 Use an immersion blender to puree the soup (alternately pour the soup into a blender.) Pour into bowls and serve with crumbled feta or goat cheese on top. I've not worked with rutabaga but we love all of those other root vegetables, and the color is so pretty - perfect for Spring. That soup is absolutely gorgeous! I love the color and it sounds delicious too! 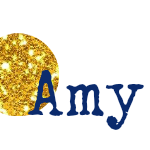 Sounds like the perfect soup Amy. Happy Easter to you and yours. Wonderful soup for the theme! I love the color! Looks and sounds delicious and so nutritious. What a lovely sounding soup and perfect for spring ! Great recipe! Love the way you mixed a bunch of great players together... including my beloved parsnips! This sounds delicious! I love the combination of vegetables you selected. The beets give it such a beautiful color! I love beets and don't use them enough. The same goes for parsnips. I'm flagging this as one to try for sure! I like all those and I agree, roasting them first adds so much more flavor to the soup. What a gorgeous soup! The color is beautiful. Perfect for spring. This soup looks like a powerhouse of good veggies! I love the color too! I love that you couldn't decide on just one root vegetable, this soup sounds like it has a nice blend of many and the color is gorgeous! This soup looks so delicious! I could see this being great for gardening and canning season too! Such a bright beautiful color. Looks delicious! Such a gorgeous color! Can't wait to try this soup for dinner sometime.